Water Polo legends: 1932: The team of Ethnicos Piraeus. 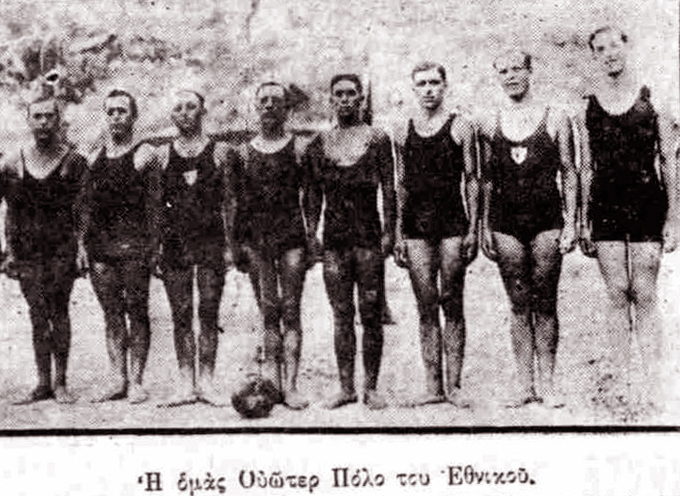 The team of Ethnicos Piraeus, Greece in 1932. Source: Athlitika Chronika 27 July 1932.